There is so much that we could learn from those who have achieved success throughout their careers let alone their lives. 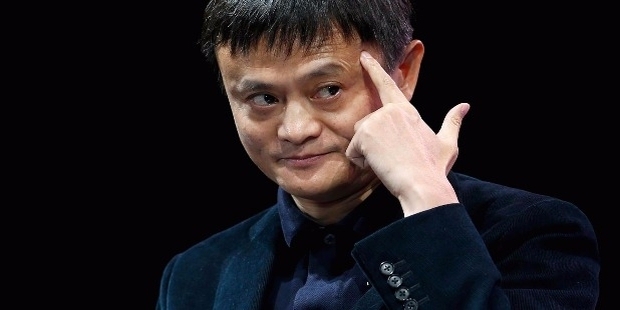 Some of the best people we could all learn from would be those who have managed to gain fame and fortune and have a considerable measure of influence in an industry, country, or even continent. These people are considered to be icons in their respective fields and can easily create a stir within the industry and even beyond it should they wish for it. 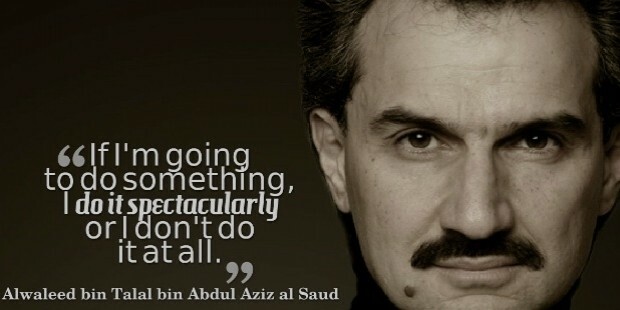 We will be looking at some of the best quotes from the top business leaders in Asia. A continent where business is ever rampant and is a way of life, there is probably no better place to gain some insight, knowledge, or inspiration then from these fine men. They have gone through so much hardships in the past that they already have a lot of experience under their belt and already have the knack they need in order to become successful should the opportunity arise again. "Help young people. Help small guys. Because small guys will be big. Young people will have the seeds you bury in their minds. And when they grow up, they will change the world." We should do what we can to help those young souls who are struggling in such a competitive scene. They may not look like it but they carry with them the hope of the future. Someday they will be the ones that can take charge of the market or even better the economy. If we can help them then the world will become a better place and we can all move forward together as one cohesive unit. 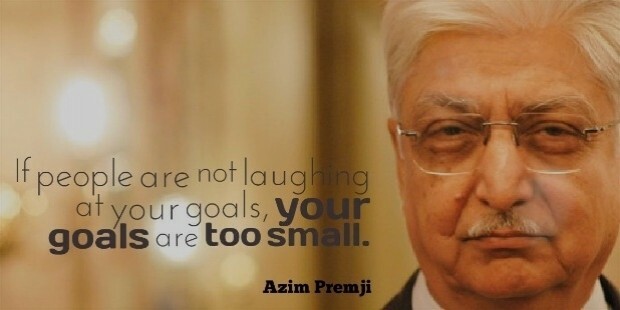 "If people are not laughing at your goals, your goals are too small." This does not necessarily mean that having people laugh at your dreams is a bad thing, no it means that you should make your dream as big as it can be imaginable. When people hear how convoluted your dream is and they mock you for it, then they do not believe that you will ever be capable of achieving that dream. But when one day you do achieve that dream, then you have the all the rights to show it to them and brag about it. Since they were skeptical about it, you can show to them how nothing is too big a dream to strive for. 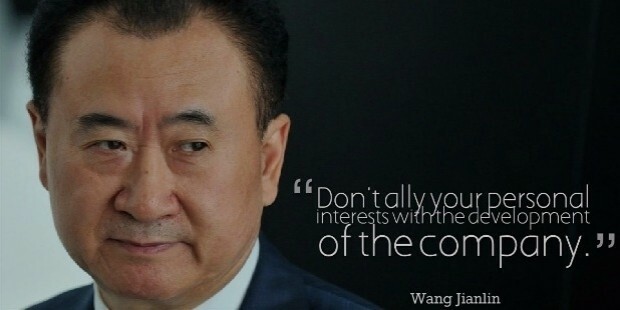 "Don't ally your personal interests with the development of the company." You should never mix your personal goals with those of the company's. Though you may lead the company, you are not alone within it. The company is composed of many employees who may or may not share one goal together and that goal should not be the same as your personal goals since your are all a collective unit. It will also affect the growth of the company and it will lead to a road of hardships. "Use money to make money. Save your 'first bucket of gold' or small fortune - but then use it for investments. Don't just park money in the bank." Money should never be completely stationary. Money is always on the move, it must always trade hands one way or another and should never be in the same hand for too long. If you decide to hoard all of your money in the bank then you will never truly grow and expand your wealth even further. 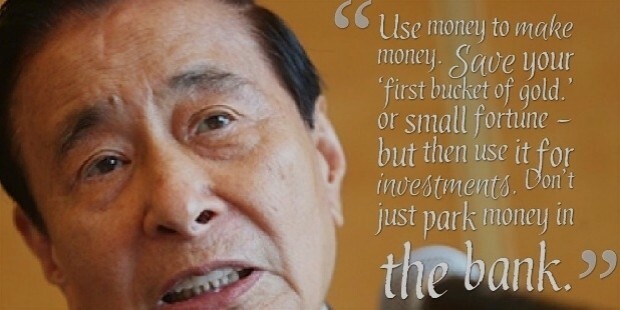 You should find some outlet to invest your money since that is where it should go to. To create more money you need to spend money. 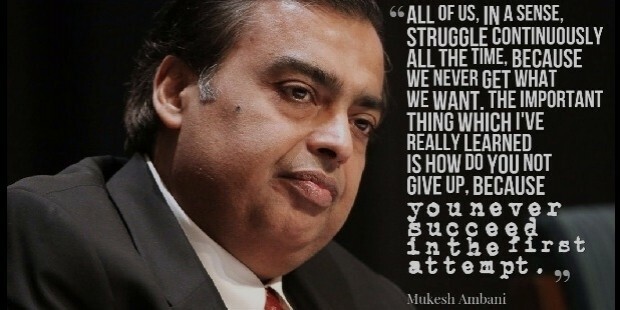 "All of us, in a sense, struggle continuously all the time, because we never get what we want. The important thing which I've really learned is how do you not give up, because you never succeed in the first attempt." The first time you do something, it will be a completely new experience. You will be unfamiliar with the process and the results will not always be the desired results you pictured but when you do fail, you will gain experience. You will be able to become more familiar with how you can tackle the same challenge the second time around. It is important not to let it get to you. You need to struggle as much as you can so you can claw your way to victory. Many people do things just because they went with the flow, there is no passion in what they were doing and they would quickly lose interest in it should that be the case. So if you ever decide to do something, then put your heart and soul into it. You should have passion when you attempt to do it and be ready to embrace it wholeheartedly. If it ever becomes something that you could not care less about then you have just wasted your time and wished you had never even done it at all. 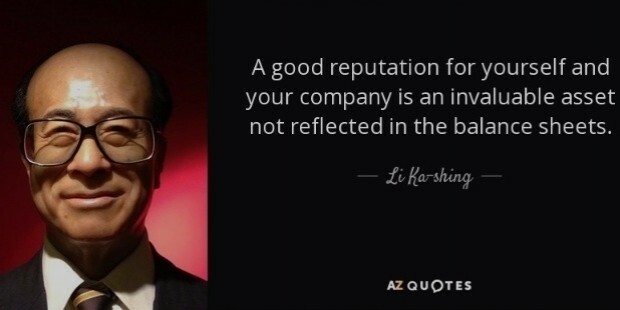 "A good reputation for yourself and your company is an invaluable asset not reflected in the balance sheets." The statistics may be a very important factor when it comes to evaluating how your company is doing but your reputation is something that can never be displayed in numbers. Your reputation is how the general public sees you and that is something that is impossible to measure and there is no instrument in existence as of yet that could even attempt to show the numbers for it. 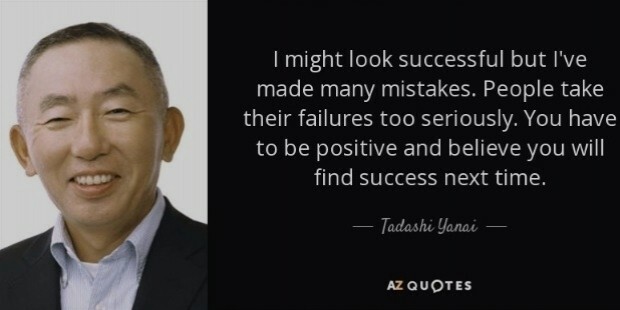 "I might look successful, but I've made many mistakes. People take their failures too seriously. You have to be positive and believe you will find success next time." People can look like they came from royalty but they should know that they too were once like us. They struggled and hungered just like we do but it was thanks to their positive outlook and not letting their failures get the better of them that they are able to stand as they are now as some of the most prestigious people we have ever seen. They did not let the first few failures outline their path, they learned from them and retraced their steps to begin anew. 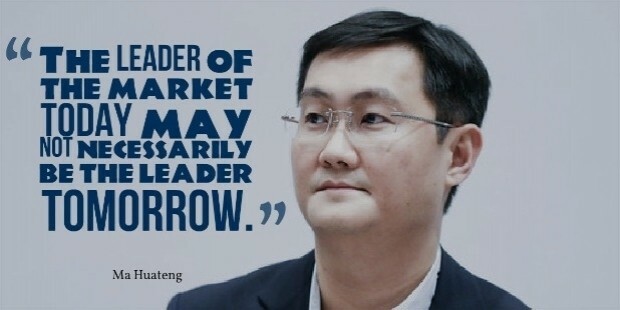 "The leader of the market today may not necessarily be the leader tomorrow." The future is never certain and sitting at the top may not always be a permanent arrangement. There are many factors that could lead to dethroning you from your throne. So you need to keep continuing to fight and struggle as you have done before because if you become too relaxed in your position at the top then it would be all the more easier to topple you back down. Being the leader just makes you more prominent to take note of and it will make you the ideal target for those behind you. 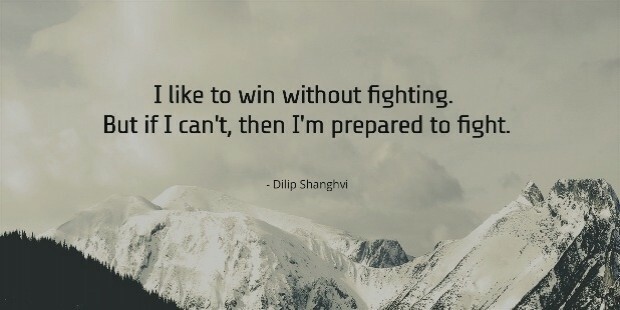 "I like to win without fighting. But if I can't, then I'm prepared to fight." It would be the ideal to not having lift a finger for you to make it to the top, but you should always be ready for when that does not happen. You will not always be given a silver platter to success, sometimes you need to show effort before you are given the tools necessary to gain that success. Success is not something that is guaranteed, it requires a lot of hardships to gain and fighting for it just makes attaining it all the more sweeter if it is ever achieved.